As promised, today was a big day for The Witcher 3: Wild Hunt. 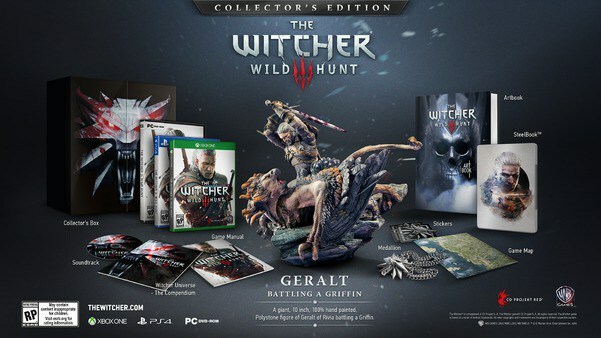 CD Projekt RED announced the release date, along with the contents of the Collector’s Edition. Wild Hunt will release on February 24, 2015 for the PS4, Xbox One, and PC. So, with all that in the standard edition, what does the Collector’s Edition contain? But that’s not all that was shown today. 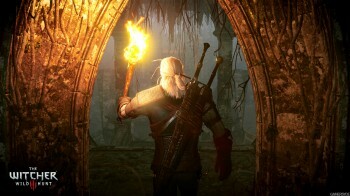 We were told we’d see new in-game footage, and CD Projekt RED delivered. 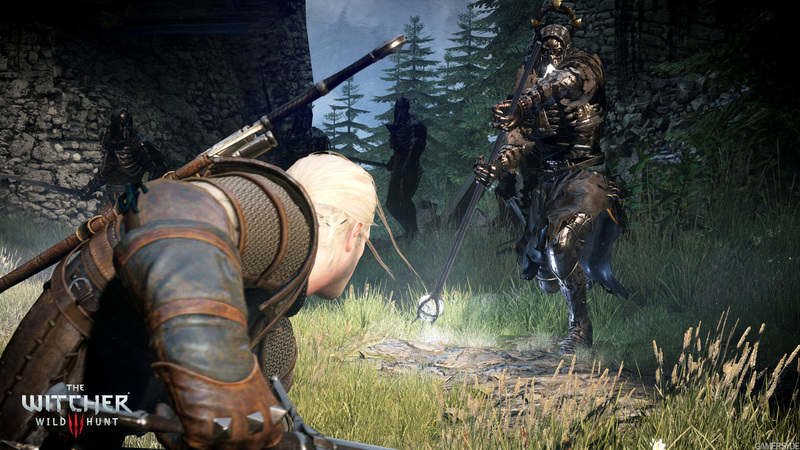 Watch the new E3 trailer, “The Sword of Destiny,” to see what awaits you in Wild Hunt. Finally, six beautiful new screenshots were also revealed. Take a look, and let us know if you’re looking forward to playing The Witcher 3: Wild Hunt this February. The Witcher 3: Wild Hunt is set to release on the PS4, Xbox One, and PC next February, and everything we’ve seen so far suggests it will be an awesome RPG experience. 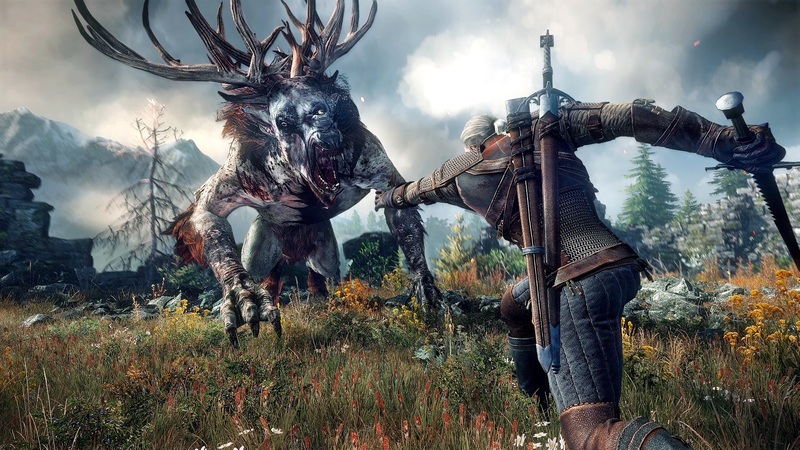 Unlike the previous Witcher games, Wild Hunt has an open world setting, but CD Projekt RED has promised that it will have just a strong a story and campaign as the others. 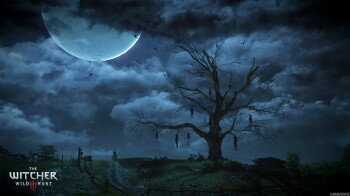 One concern fans have is that in RPGs, especially open world RPGs, the numerous sidequests often feel bland and uninspired after a while, or at least less important and interesting than the main story. However, The Witcher 3: Wild Hunt may avoid that pitfall. Lead Quest Designer Mateusz Tomaszkiewicz told PC Gamer that 14 quest designers are hard at work on the game. 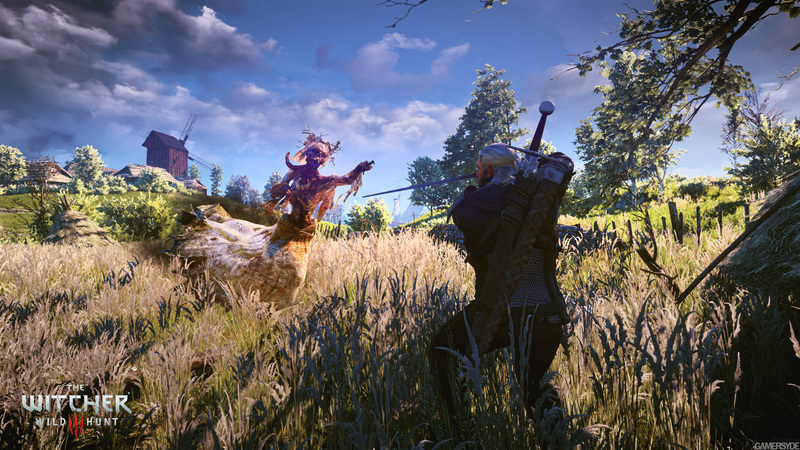 Wild Hunt’s sidequests won’t be a bunch of fetch quests, and they won’t be boring. 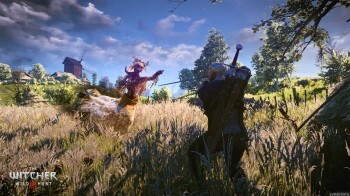 CD Projekt RED’s goal is to make sure every quest has an interesting story that players will care about, and that they are “quests that you will notice and take part in.” Even monster-hunting sidequests will feature unique monsters with their own backstories and plots. This sounds pretty exciting, and we hope The Witcher 3: Wild Hunt will fulfill all of its goals. Interestingly, it’s hard not to think about a very different game–Rocksteady has mentioned that part of its goal with Batman: Arkham Knight is to make sure all of the quests feel as though they’re a part of the story, rather than sidequests alongside one main plotline. Although the two games are approaching the problem differently, both seem to be taking steps to make sidequests less like “extra” pieces of the game. We can’t wait to see how it works out. Additionally, CD Projekt RED is using occlusion culling technology. Basically, at any given moment, only the pieces of the scene that are actually visible will be rendered. This way, the unseen pieces won’t use up memory and put added pressure on the video card. This process was explained at GDC, so feel free to check out the slides from the presentation for technical details and examples of how the technology works. The bottom line is that this should allow them to make the graphics even better. All in all, Wild Hunt promises to be pretty impressive. 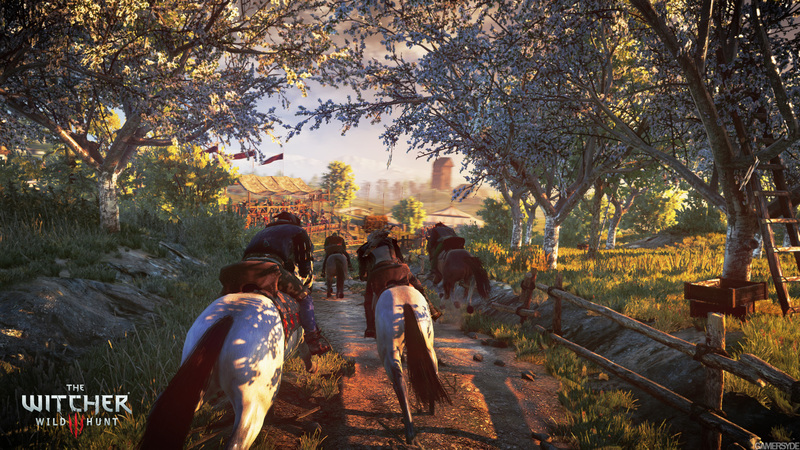 Yesterday we told you about the surprising size of The Witcher 3: Wild Hunt. Since CD Projekt RED originally predicted the game would be about 20% larger than Skyrim, fans were quite surprised to see that the combined sizes of two of the game’s areas are 3.5 times the size of Skyrim. An lengthier statement from the company also made it clear that the size of the world is not as important as the content within it. Characters in this world are real, you could believe they exist. The stories here stick with you and your choices are meaningful–this is what counts! While it’s nice to have clarification on the game’s size, we’re even happier about that last statement. Whenever we hear about how large a game’s world is going to be, it’s hard not to feel some concern that it might sacrifice quality and content in exchange for size. 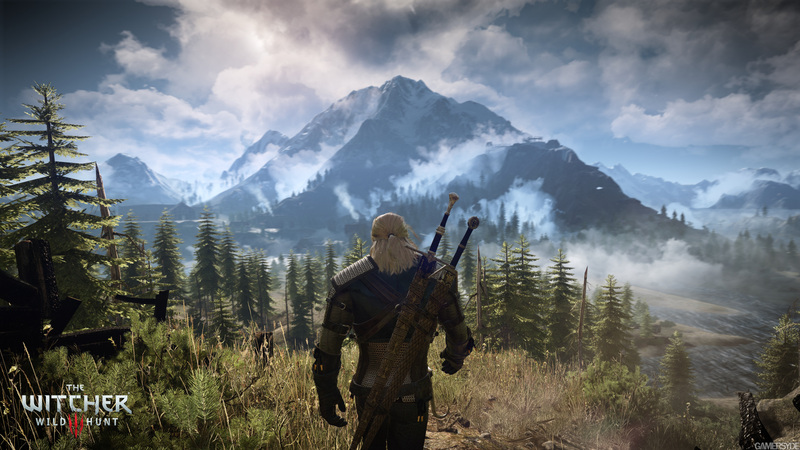 If The Witcher 3 can bring strong stories and gameplay along with its massive world, we’re all for it. 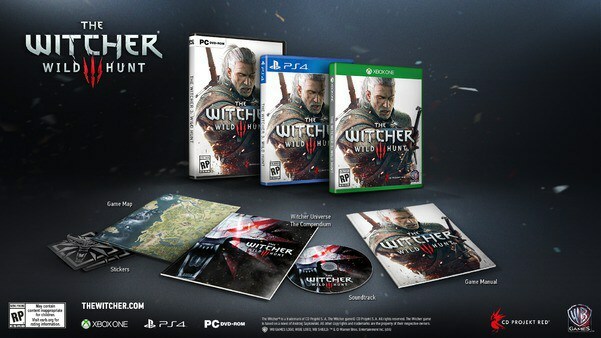 Unlike the previous two games in the Witcher series, The Witcher 3: Wild Hunt will be set in an open world, although CD Projekt Red has assured fans that it will retain its strong narrative. With an open world setting, it’s no surprise to see it compared to other open world games, both in terms of size and content. Well, when it comes to size, it looks as though this could be quite a huge game. A presentation on the game was held at GDC, and Reddit user fughp noticed that the presentation mentioned some interested sizes. 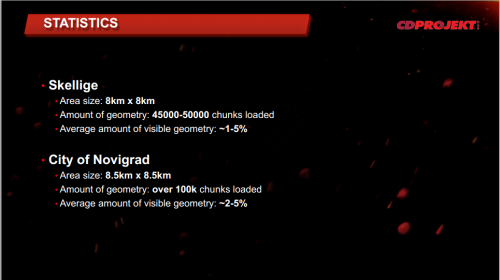 Novigrad is 8.5 km x 8.5 km (72.25 square kilometers), and Skellige is 8 km x 8 km (64 square kilometers). Together, the two areas cover 136.25 square kilometers, or 52.606 square miles. The world of Bethesda’s Skyrim, in comparison, is about 14.8 square miles. That would make Novigrad and Skellige alone just over three and a half times bigger than Skyrim, and we don’t even have figures for the rest of the world. CD Projekt RED originally said The Witcher 3 would be about 20% bigger than Skyrim, but we aren’t sure if they were talking about the physical world or the amount of content. Either way, it sounds like we’ve got a huge open world coming our way.